WARSAW – The team countdown begins for the 2017-18 Ink Free News All-IFN Top 10 list. 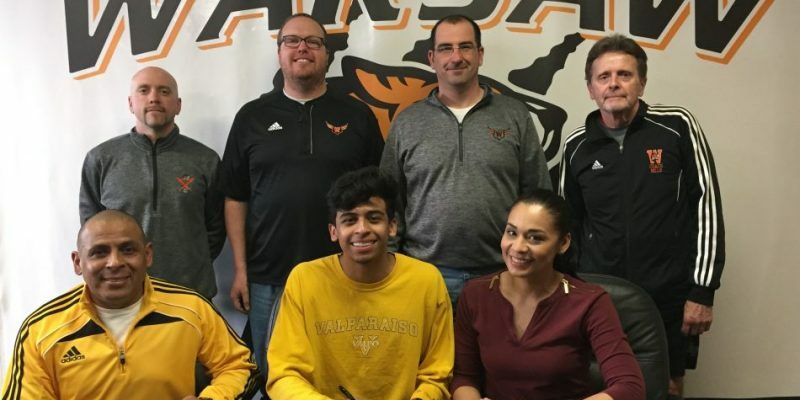 WARSAW – WCHS senior distance runner Xavier Francisco Ramirez will take his talent to Valparaiso University. 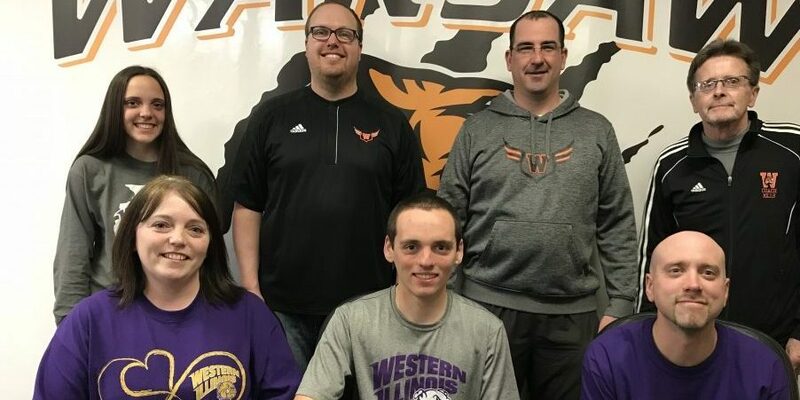 WARSAW – WCHS senior distance ace Lucas Howett will continue his running career at Western Illinois University. 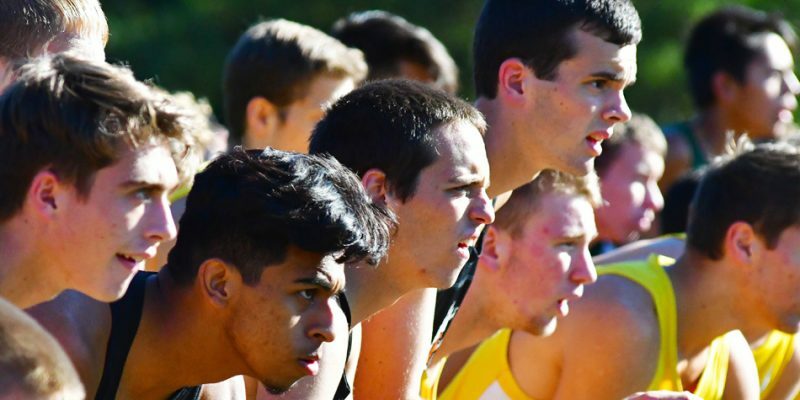 CARTERSVILLE, GA. – Former Warsaw star distance runner Jake Poyner earned an individual title while leading his Lipscomb University cross country team to a conference crown Saturday. 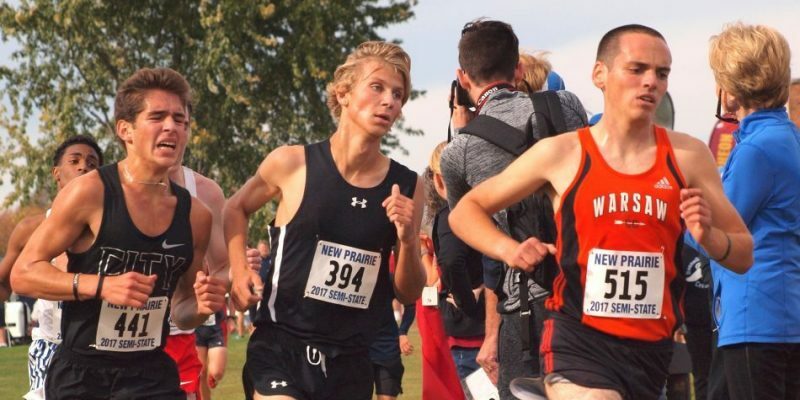 NEW CARLISLE – Warsaw’s Lucas Howett punched his ticket to the State Finals with a fine showing in the New Prairie Cross Country Semistate Saturday. 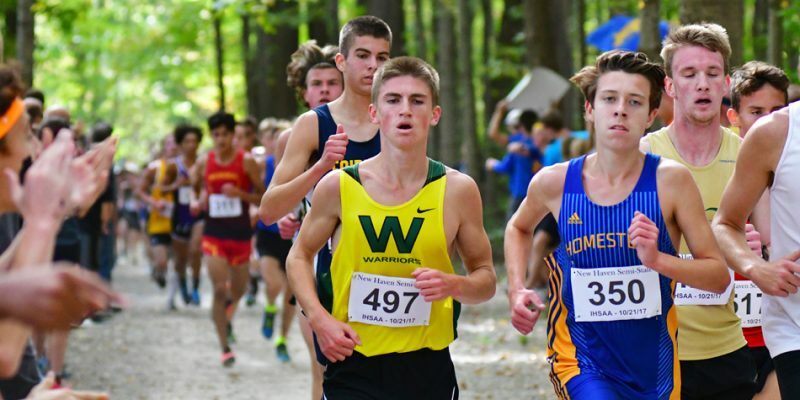 FORT WAYNE – Wawasee’s Luke Griner qualified for the IHSAA State Finals after his work at Saturday’s New Haven Cross Country Semi-state. 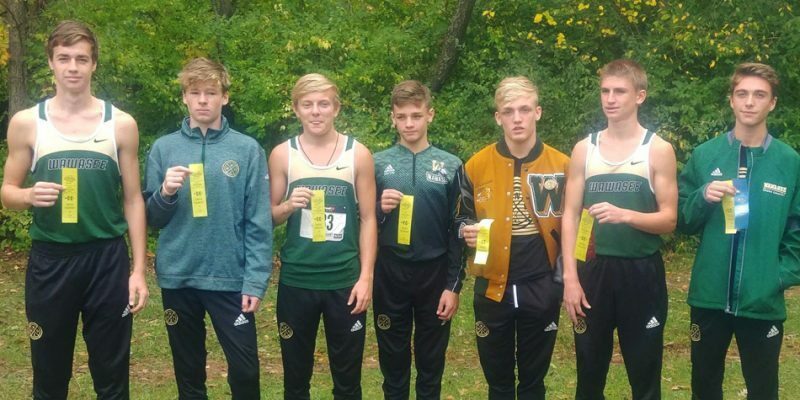 ELKHART – Wawasee’s boys team and a trio of girls survived the Elkhart Central XC Regional on Saturday. 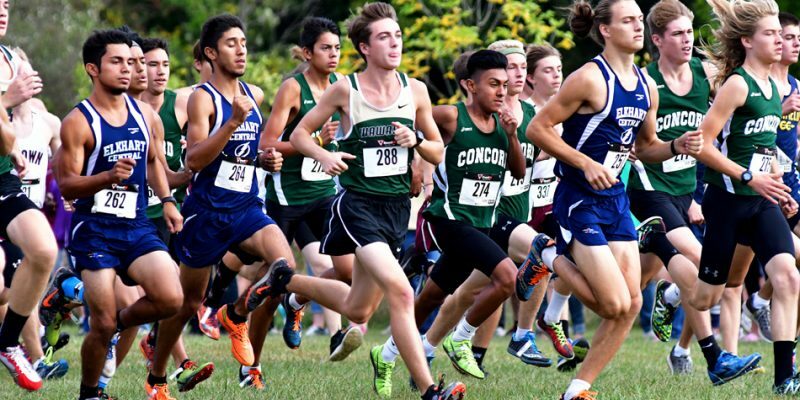 Cross country regionals this weekend will feature various levels of urgency. ELKHART – Warsaw’s boys cross country team won the title at Saturday’s Northern Lakes Conference Cross Country Championships. 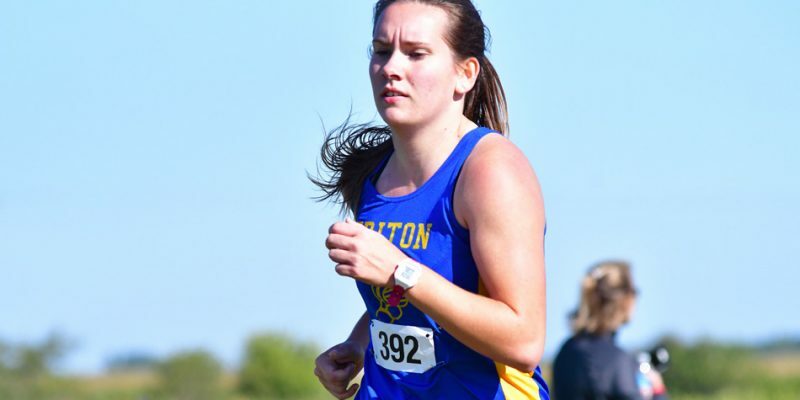 WINAMAC – Triton’s Baylee McIntire was third to highlight Triton’s showings at the HNAC Cross Country Championships. CULVER – NorthWood, Warsaw and Wawasee all had teams at Saturday’s Culver Academy Cross Country Invite. 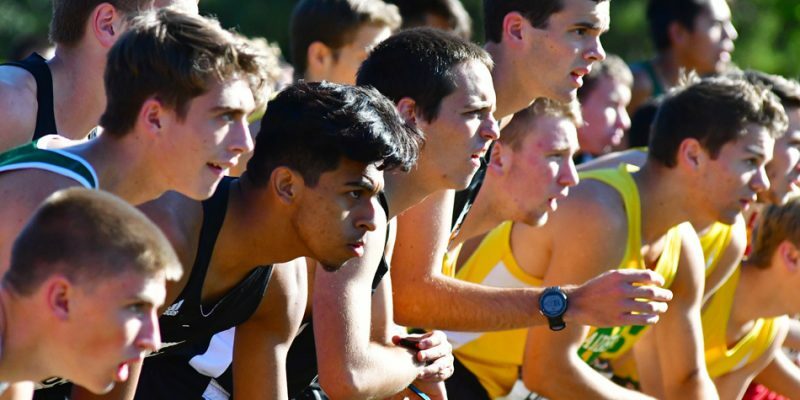 WARSAW – The Warsaw boys cross country team is ranked No. 17 in the latest coaches poll. 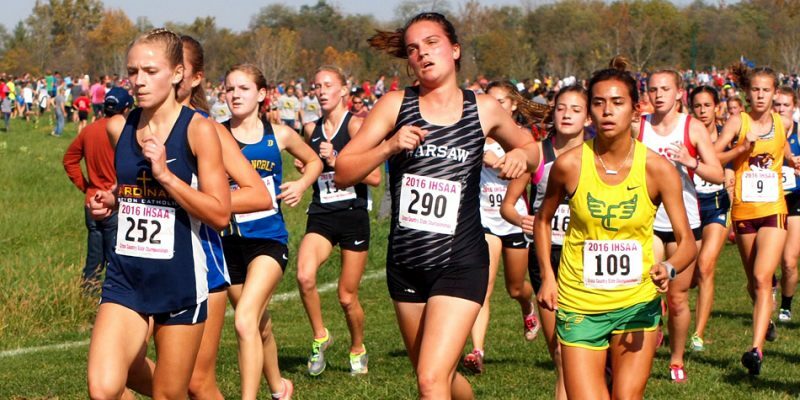 SYRACUSE – A wrap of Wawasee cross country and soccer action from Tuesday, Sept. 12. 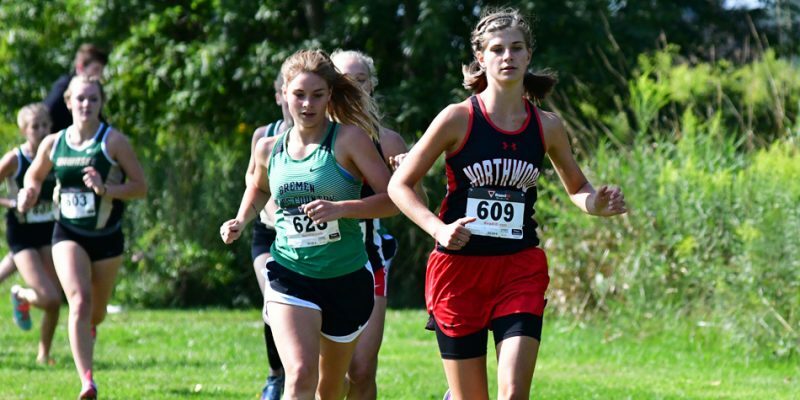 NAPPANEE – NorthWood’s girls and Wawasee’s boys cross country teams won titles at Saturday’s NorthWood Cross Country Invitational. 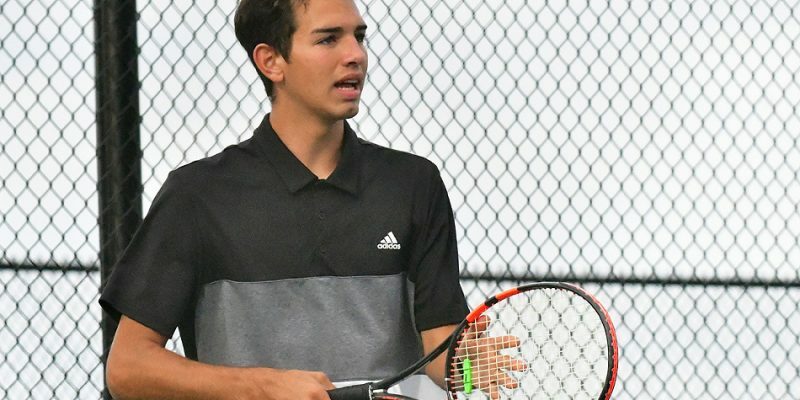 TERRE HAUTE – Warsaw’s girls team finished 13th while Zeb Hernandez competed at Saturday’s IHSAA Cross Country State Finals.